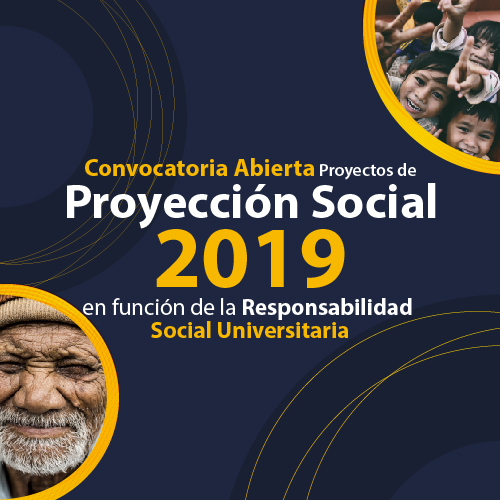 Social projection, teaching and research as substantive functions of the University, constitute the real and independent existence of the institution, the social projection as the final intention of the other two functions, so the University bets on these new generations with a social commitment and the transformation that they exert in the environment or in the local, regional, national and international environment. 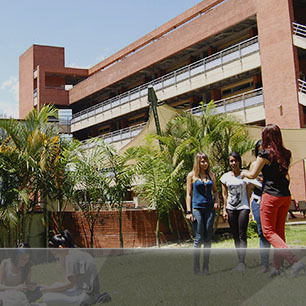 In this way the articulation of the University with the company, the society and the State is evident, echo that generates each one of the academic programs of both undergraduate and postgraduate, which includes diverse academic practices, investigative processes, internships, accompaniment vulnerable communities, continuing education programs, consultancies, consultancies, inter-institutional projects, entrepreneurship projects, among others. 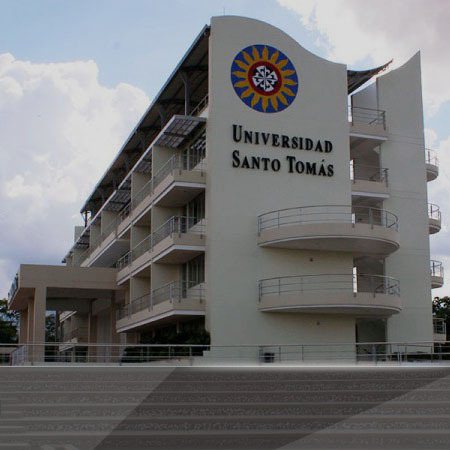 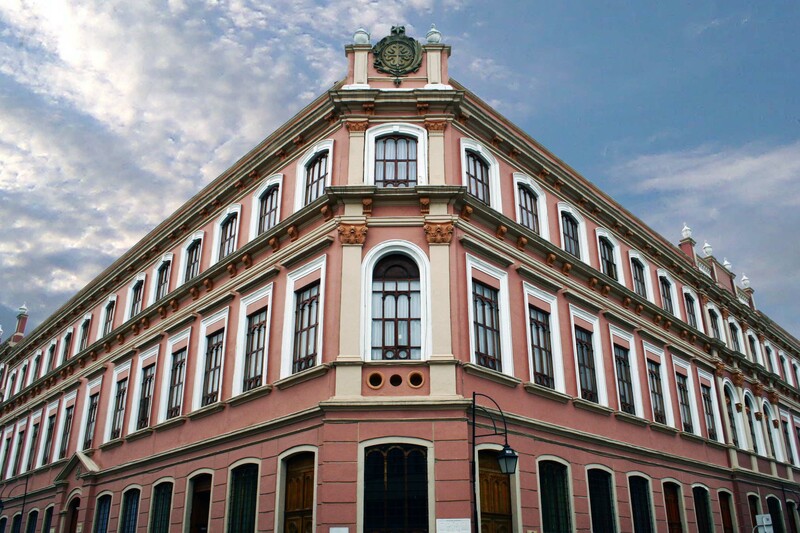 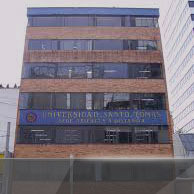 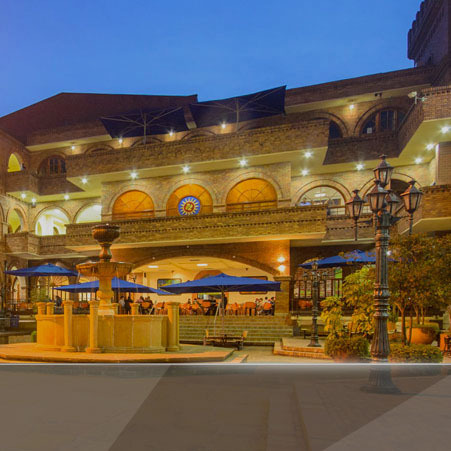 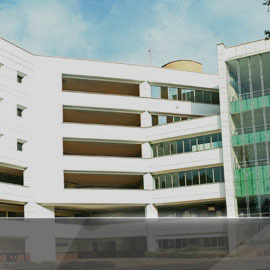 From the Social Projection Unit of the Santo Tomas University - Tunja section, the impact of the university on local, regional, national and international territories is strengthened by linking the lines of action of the social projection with the undergraduate curricular programs and postgraduate studies for the formulation, management, support of projects and interdisciplinary, interinstitutional actions with the public and private sectors, from the social and academic relevance, seeking to contribute to human development and the conservation of life according to the principles of Christian humanism supported in the institutional educational project.